Surfing is a way of life. A life dominated by the waves and the tide with a cozy place to pause in between. 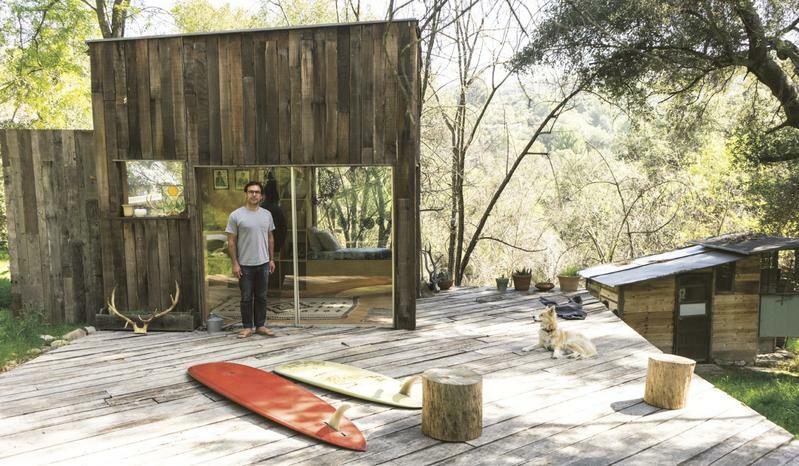 Creative personalities crafting bold homes, Surf Shacks: An Eclectic Compilation of Creative Surfer’s Homes from Coast to Coast and Overseas illustrates how surfers live both on and off shore. Many abodes can fall under the label of surf shack: New York City apartments, cabins nestled next to national parks, or tiny Hawaiian huts. Surfing communities are overflowing with creativity, innovation, and rich personas. 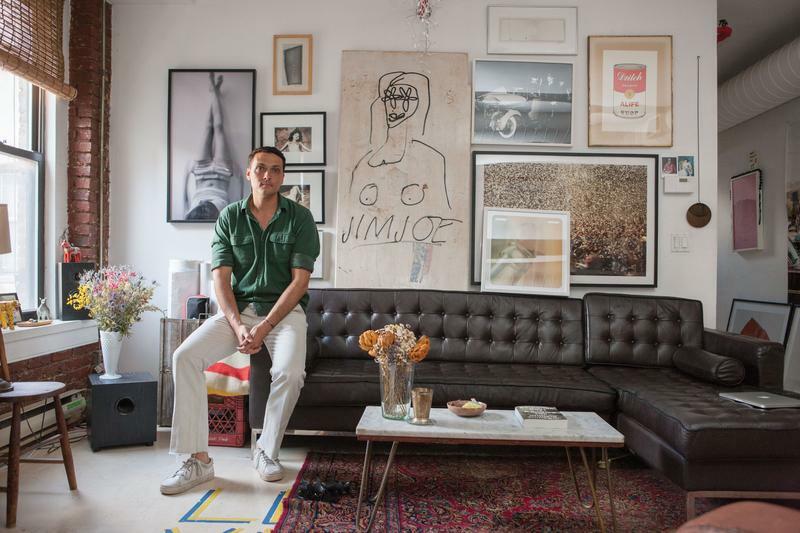 Surf Shacks takes a deeper look at surfers’ homes and artistic habits. Glimpses of record collections, strolls through backyard gardens, or a peek into a painter’s studio provide insight into surfers’ lives both on and off shore. From the remote Hawaiian nook of filmmaker Jess Bianchi to the woodsy Japanese paradise that the former CEO of Surfrider Foundation in Japan, Hiromi Masubara, calls home to the converted bus that Ryan Lovelace claims as his domicile and his transport, every space has a unique tale. The moments that these vibrant personalities spend away from the swell and the froth are both captivating and nuanced. 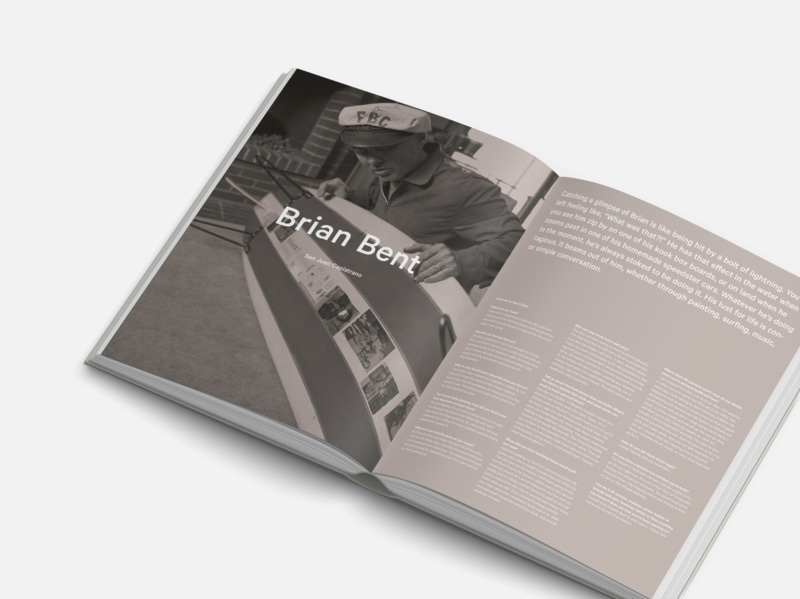 Through anecdotes and photographs, illustrations and conversations, Surf Shacks reveals a more personal side to surfing and its eclectic cast of characters. Indoek is a surf-centric blog celebrating a unique and independent flavor of wave-riding culture. A collective that creates and curates content around the characters, stories, art, organizations, music, and brands that reflect the shared passions and pursuits of their diverse community. 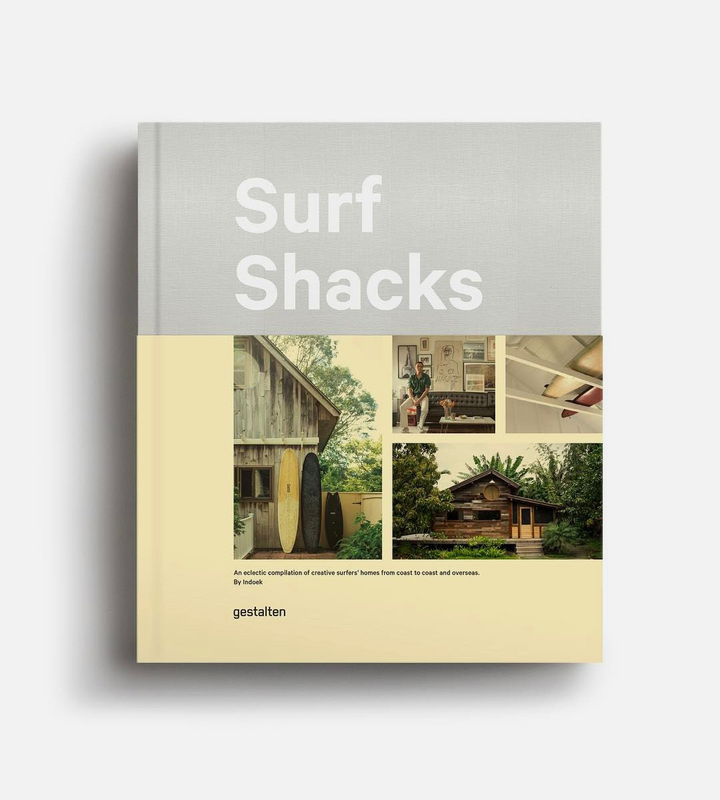 Surf Shacks: An Eclectic Compilation of Creative Surfer’s Homes from Coast to Coast and Overseas.